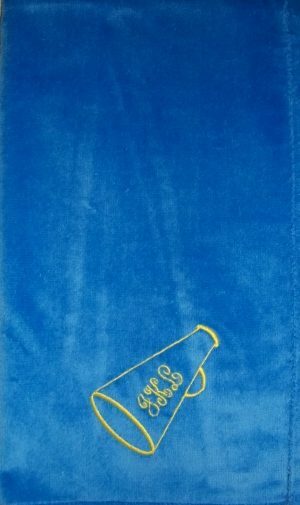 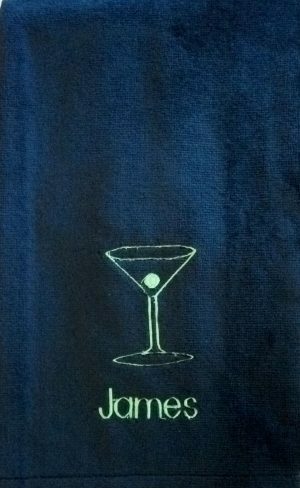 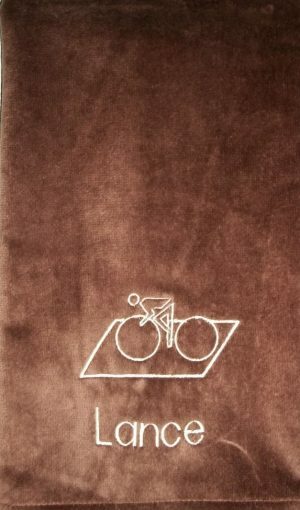 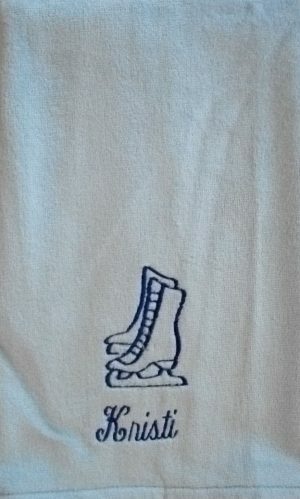 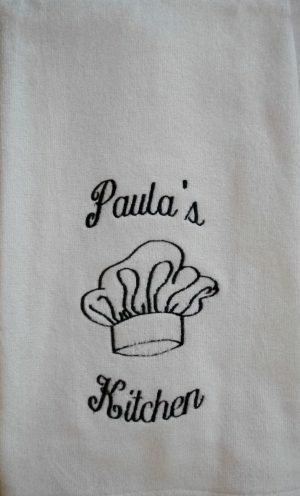 Personalized golf towels and/or novelty towels are a great gift for any active individual. 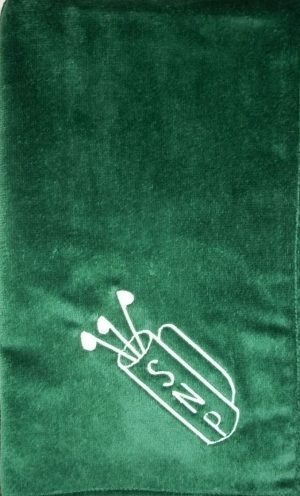 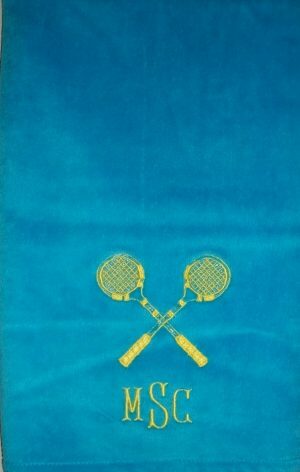 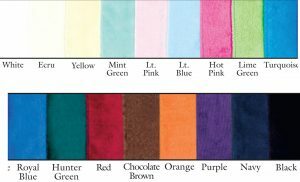 These custom golf towels and novelty towels come in 16 colors, eight designs and each towel is a generous 26″ X 15″. 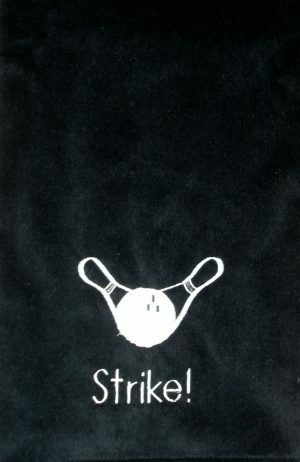 We offer an optional grommet and hook in the upper left corner.